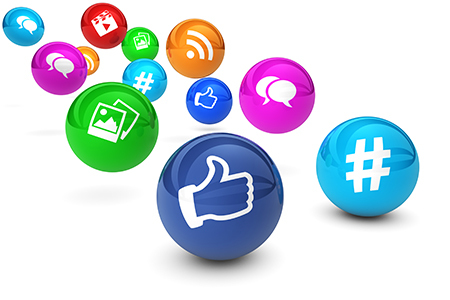 Master Web Engine will develop your business’ social media presence on various platforms that target your audience. We will set up your account profiles with cohesive imagery and verbiage that is consistent with your company’s brand. Some of these various platforms are: Facebook, Twitter, YouTube, Google+, LinkedIn, and Instagram. Not sure if your brand has a clear identity? Master Web Engine will assess your current brand identity and create a consistent message that inspires and communicates customer loyalty. Master Web Engine will manage your company’s social media presence on a daily basis in a manner that projects your company’s unique voice, connecting and engaging prospects, moving them to action. Not getting results from your current social media strategy? We will access your current strategy and render both short and long term solutions. Have your marketing efforts fallen flat because you use general advertising to try and appeal to the masses? Have you really identified your key audience? Knowing your target market is more than a considering a broad demographic. If you don’t know who your specific customer base is, then you won’t know where to find them. More importantly, you won’t offer them elements and factors with which they can identify. Customers are loyal to a brand they feel is consistent with their image of themselves. What qualities and values does your brand maintain with which your target audience identifies? How does your brand arouse their curiosity to learn more about your products and services? How does your brand make them feel good about themselves and their purchasing choices? Having an effective content strategy is vital to successfully connecting with current and future customers. In order for your best efforts to reap rewards, a plan for the communication of relevant messaging needs to be in place. Having a strategy for sharing content is more than deciding upon appealing pictures or relevant quotes to post at specific times of day. The efficacy of a content strategy weighs heavily on producing valuable content and the ways in which that content is shared. It is generally recommended to have a blog on your website, where the content is “housed.” Then snippets from the article can be shared on social media channels, thus driving traffic to your website. Consistent actions like these positively contribute to SEO (search engine optimization). SEO refers to where your website ranks on search engines and findability. To learn more about SEO, click here. Master Web Engine can help your website climb in rankings – on time, in budget, every time. 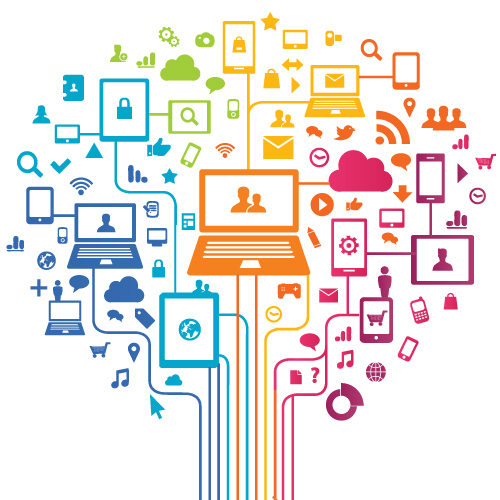 Sharing valuable content that is distinct to your target audience is key to engaging them. When you are surfing the web or on your favorite social media site, what draws you to specific content? First, it is most likely of a subject matter in which you are interested. It is also authentic, not gimmicky. It is similar to a conversation and does not feel like a sales pitch. Content that consumers are drawn to gives them valuable information and makes them feel at ease among like-minded people. Sharing valuable content can make your business stand out in a sea of many, and draw customers into ongoing conversations. Valuable content is an essential component for a successful content strategy, which is of equivalent importance for content marketing. Contact Master Web Engine for an effective social media marketing plan and content strategy, that will grow your business by connecting to current and future customers – on time, in budget, every time. A strong brand clearly delivers your message and is the foundational piece in your marketing communication. Any website can explain products and services. A well designed website influences decisions. SEO strategies need to be crafted to specific needs in order to deliver powerful, long lasting results. SMM is a powerful method to reach a target market, boost SEO, and drive traffic to your website. © 2019 Master Web Engine. All Rights Reserved.